Get this GTX 1050 Ti while you can. You know that at Logical Increments we love to track the best PC hardware deals during Black Friday. But what you might have thought was that we only tracked deals at Amazon and Newegg. A great deal on a nice midrange card. 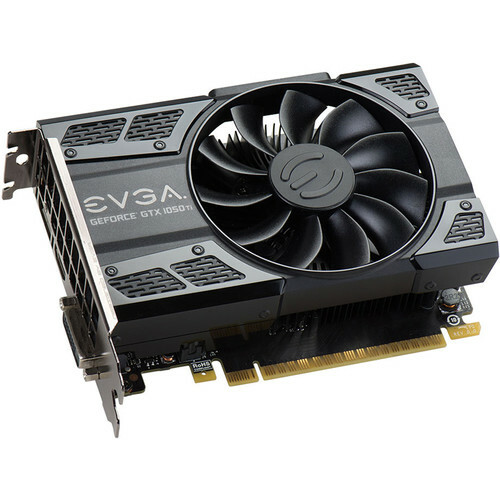 This card is efficient and compact, and will run modern games smoothly at medium settings. A good Z170 motherboard. Looks nice with a black and white color scheme. 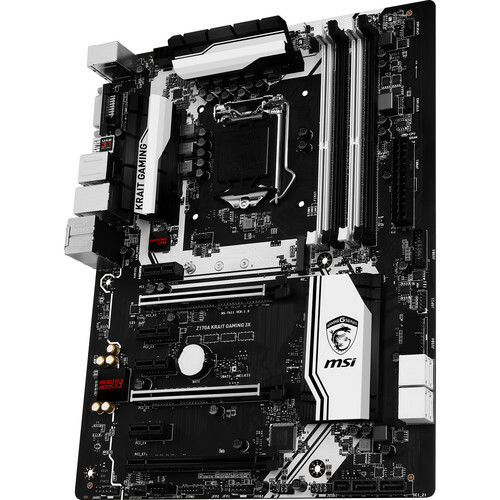 Has the features most people want in a good motherboard, without spending too much extra on things most people won’t use. Similar features to the Z170 Krait, but comes with built-in AC wifi, which is very handy. Two M.2 PCIe connectors, good onboard sound, good overclocking support. 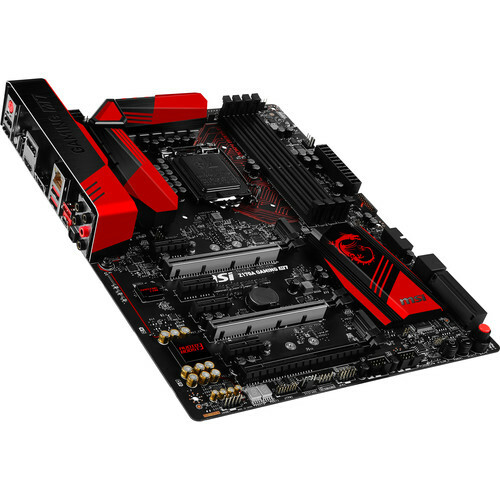 One of the best Z170 motherboards around. 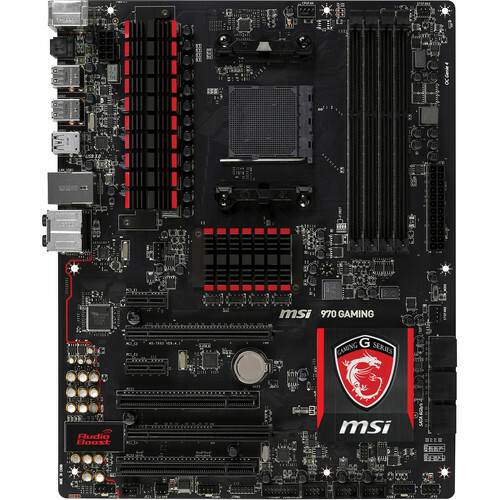 Two PCIe M.2 slots, good onboard audio, lots of overclocking support, high build quality. Looks great with a black and red color scheme. 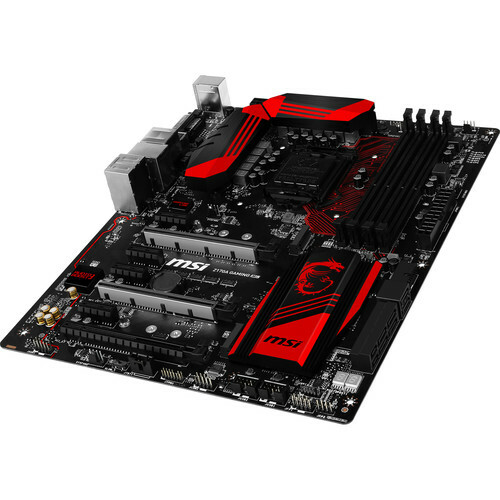 Most people don’t need this expensive of a motherboard, but it is nice. 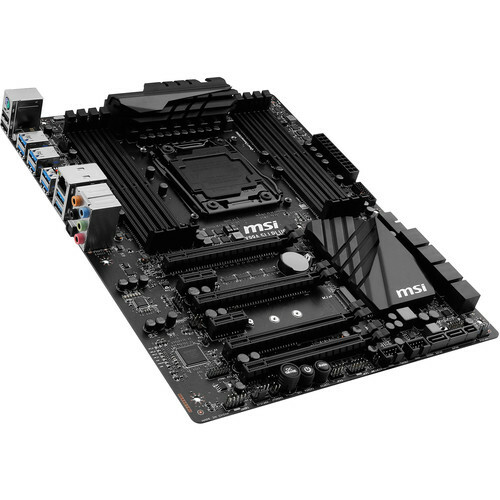 A nice X99 motherboard for high end socket 2011 i7s. Nice looking, too! 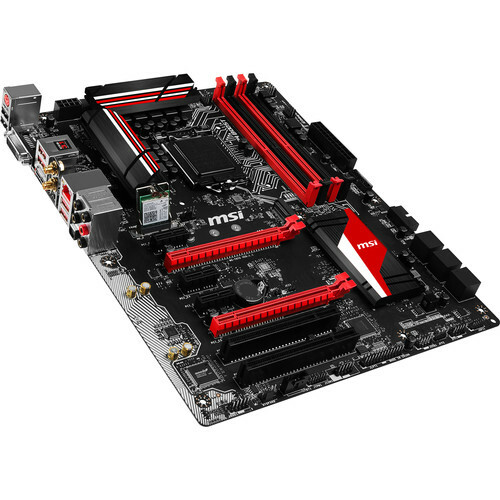 A nice, attractive AM3+ motherboard for your AMD FX CPU. 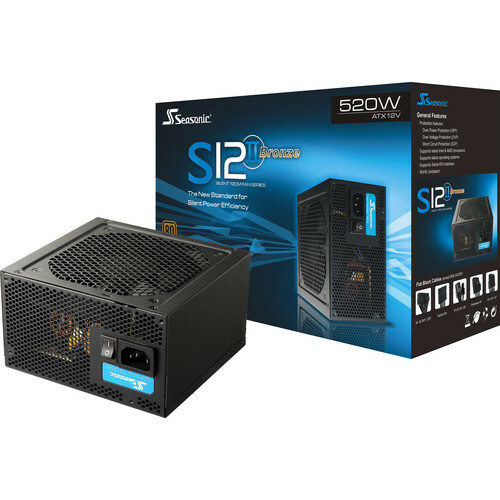 Not recommended for serious overclockers, but it has most of the features people want. It is lacking USB 3.0 C, and an M.2 port. 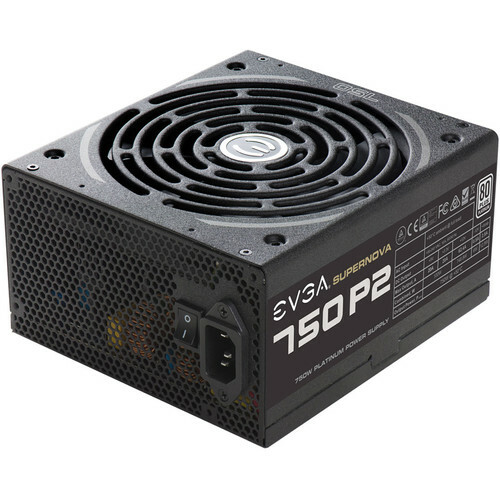 One of our old favorite power supplies. Quiet, stable, reliable, and respectable bronze efficiency. A very high quality power supply. Platinum efficiency, small, quiet, stable. 10 year warranty. Power supplies don’t get much better than this. 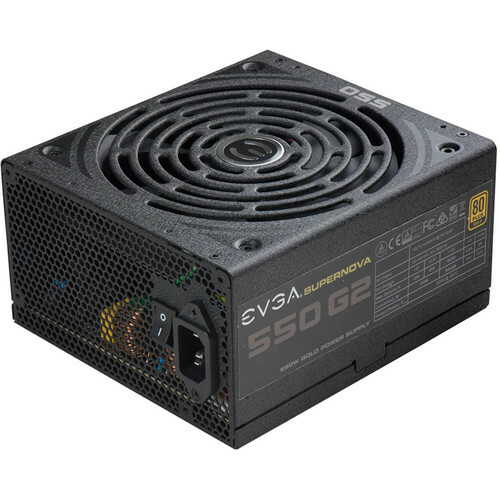 EVGAs G2 series are some of the best gold efficiency power supplies available. Very stable, cool, quiet, reliable. 10 year warranties. It’s not cheap, but it’s very nice. 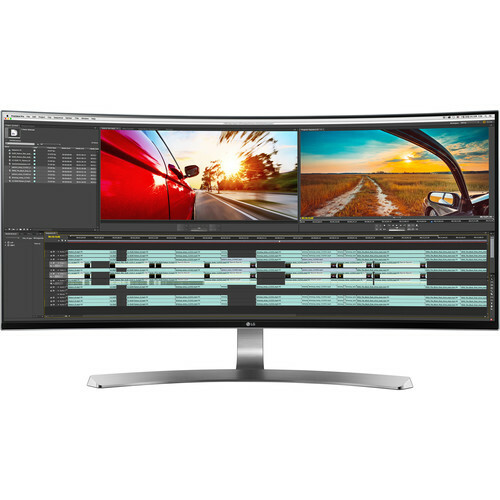 Ultra-widescreen, curved, and a high quality IPS panel. 99% sRGB, Thunderbolt 2.0.